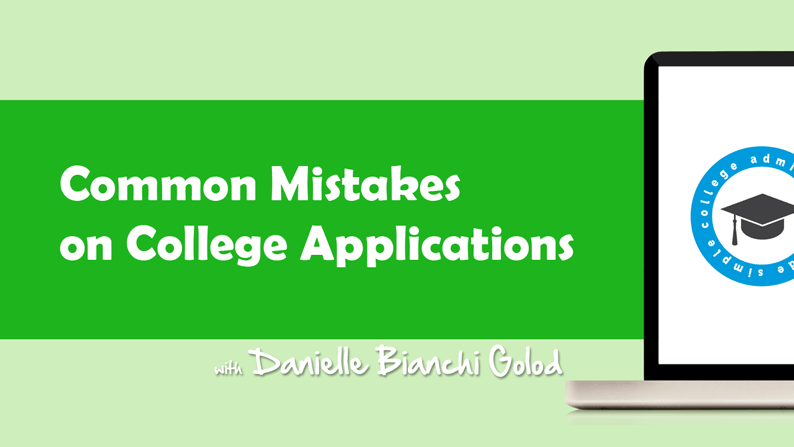 Applying to college can be a very stressful time for parents and students. But, it doesn’t have to be. While the application process is far different from 20 or 30 years ago the goal is still the same: to help your son or daughter achieve their college dreams. The biggest challenge most parents face is simply not starting early enough. Starting early creates less work, less stress, and a much better outcome every time.